After a brilliant start under the management of Ole Gunnar Solskjaer, Manchester United have lost against Arsenal in the league and knocked out from the FA Cup by Wolves in their last two fixtures. The Red Devils need to step up big time if they are to finish in the top four. Not to forget, they will collide against Spanish champions Barcelona in the last eight of the Champions League. In recent weeks, the Old Trafford club have had to deal with more than a few injury concerns and unfortunately, the latest update is not good for the United faithful. According to reports, United have suffered a double injury blow much to the despair of their supporters. As per The Mail, Belgian striker Romelu Lukaku did not train for the national side yesterday and needed an MRI scan on his foot. The former Everton center forward has been in top form for United in recent weeks and the team needs him fit and firing to finish the season strongly. The 23-year-old star signed a new contract with the club in January and he has been one of the key players this season. 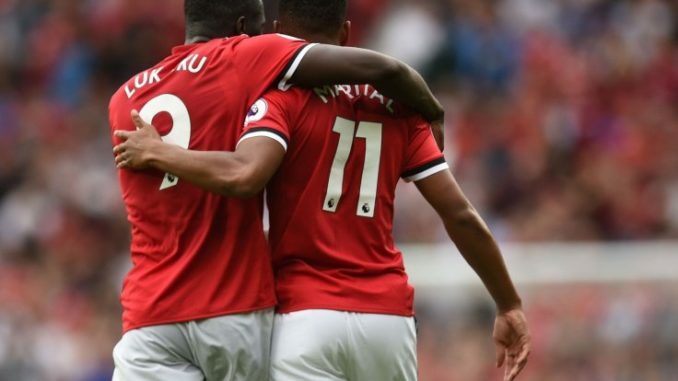 Let’s hope the duo are fit when the team collides against Watford at Old Trafford after the international break.